On January 3, one of the off-season’s biggest questions was finally answered. It has been confirmed that Kyle Novak has been tapped to fill the vacant IndyCar Race Director position. The position opened in November when previous race director Brian Barnhart departed to become team president at Harding Racing. 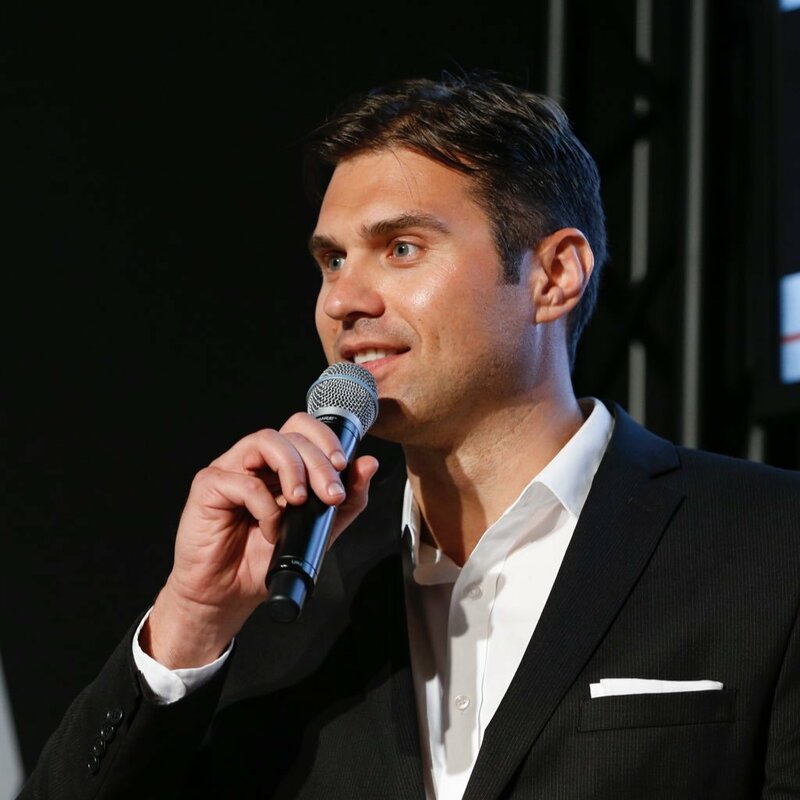 With strong support from IndyCar president of competition and operations, Jay Frye, it was Novak who was able to secure the position after a round of interviews. “Throughout our extensive search for a race director, one name was mentioned repeatedly – and that was Kyle Novak,” said Frye. For Novak, it seems that his relationship with Frye helped strengthen his hold on the position as other failed to build a similar level of rapport with the IndyCar executive. Although new to IndyCar, Novak brings experience from the sports car world. Novak has worked as race director for IMSA’s Continental Tire SportsCar Challenge, as well as the Porsche GT3 Cup Challenge and Ultra 94 Porsche GT3 Cup Challenge Canada series. Interestingly enough, Novak’s time in the series has been spent working under IMSA WeatherTech SportsCar Championship race director Beau Barfield. Barfield is perhaps best known to IndyCar fans as the series’ race director from 2012 to 2014. Several team owners and drivers had lobbied for Barfield to take over once Barnhart’s departure was announced. Despite no previous experience with IndyCar, Kyle Novak will have the advantage of working in the previous race control structure. The three-person race steward panel of Arie Luyendyk, Max Papis and Dan Davis is expected to remain in place from 2017, barring any unforeseen changes. Novak’s time spent with a former IndyCar race director, combined with expected stability from the race steward panel should make a difficult transition run smoothly for everyone involved as teams get ready for more universal aero kit testing. For Novak, he may be the one person most eager to get to St. Petersburg.